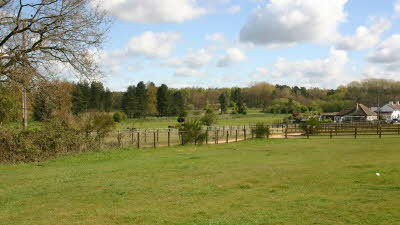 Thetford has plenty to do for everyone, from museums to ancient ruins and nature escapes. It features a museum dedicated to the beloved programme Dad’s Army, which was filmed in the town. You can also head to the Priory of Our Lady of Thetford, which was one of the largest and most important monasteries in medieval East Anglia. It was the burial place of the Earls and Dukes of Norfolk and was founded in the early 12th century. Thetford’s Lynford Arboretum is a popular spot for quiet and relaxing recreation, where visitors can find a variety of bird life, flowers and trees. It is the UK’s largest lowland pine forest.